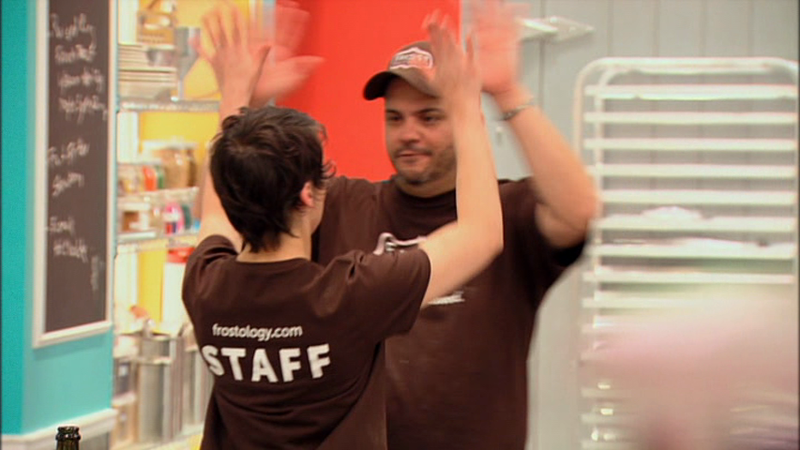 Del Hernandez of FROST Doughnuts **WINS** Food Network's Donut Showdown! CONGRATS DEL!! !